Out of 365 days a year, moms have one day that no one questions is a day off. Mother's Day is the time and opportunity for everyone to show how much they appreciate all the hard work and effort that mom does for everyone each and every day. This year for Mother's Day make sure that her Mother's Day gifts fit her persona. 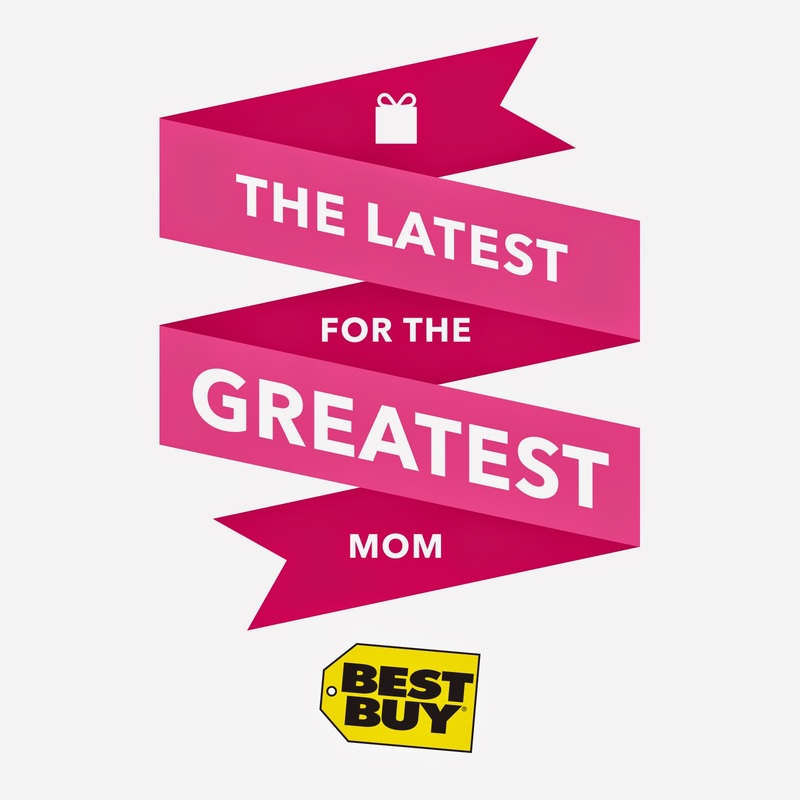 Best Buy is the place to get everything on mom's must have list. Before going on a Best Buy shopping excursion, consider your mom's persona. Some ideas are fitness mom, foodie mom, on-the-go mom, and adventurer mom. As I give my family a few suggestions for Mother's Day, I would say that I'm the foodie mom. Best Buy has great foodie inspired gifts for Mother's Day. Since my family like one stop shopping, I am confident that they will get the best price because Best Buy offers a low price guarantee. Plus, many gifts are under $100. Now maybe I will get some flowers with my foodie-inspired gift too. As for foodie gifts, Best Buy has multitude of options. Since I like to cook, cooking gadgets are my favorite. One item that is on my must have list is the Cuisinart Smart 2-Speed Hand Blender. This device makes quick work of homemade soups, smoothies and sauces. Plus, it is dishwasher safe so clean-up is a breeze. This hand blender is the most versatile product that you never knew you wanted. This product retails for just $34.99 at Best Buy. The other item on my wish list the Cuisinart Griddler. As a super busy mom, I always look for fast, easy ways to get dinner on the table. The Cuisinart Griddler offers 4 in 1 cooking options. From grilling meat to making pancakes, this small appliance can be used for a variety of meals. Dinner can be a veggie panini or a juicy hamburger. Plus, the grill plates are non-stick and dishwasher safe, a top priority for busy moms. The Cuisinart Griddler retails for $99.99 at Best Buy. 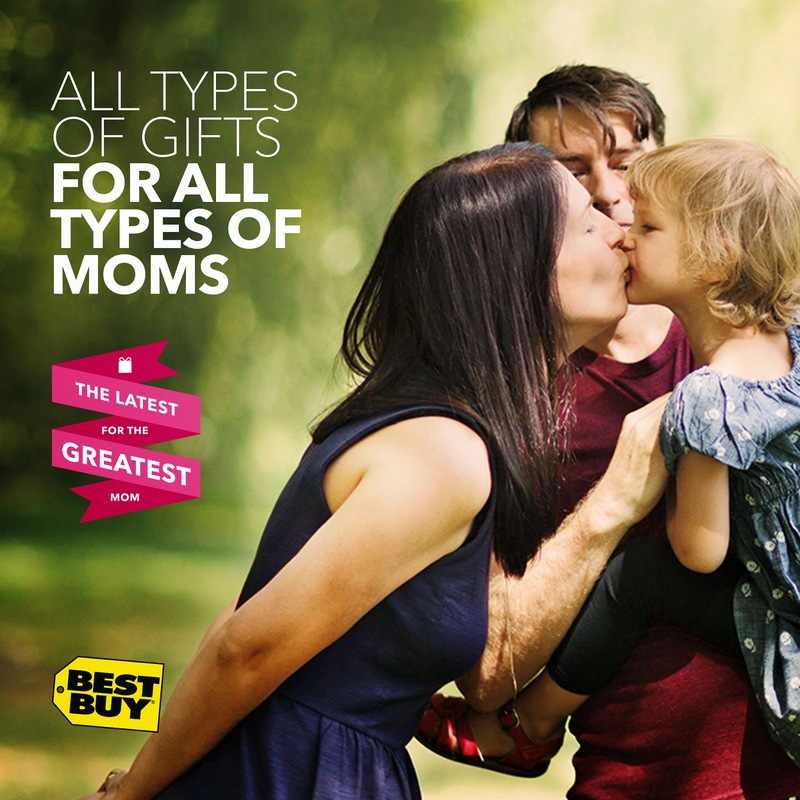 Best Buy offers these items and many, many more for Mother's Day. Plus, Best Buy offers free shipping with qualified purchase. Now that I'm cooking more and more, I need to make sure that I'm active too. Luckily, Best Buy is offer 20% off Misft Shine products. This easy to wear trackable keeps my accountable to my daily activity goal. Give mom a gift that she will love and use over and over. Best Buy can come to your gift rescue. Now it's up to you to make mom feel loved all 365 days a year. I'm a foodie too! I love anything that helps me out in the kitchen. I'd love to have one of those hand blenders....they're great for making soups! I am a foodie also. I would love to get a juicer or mixer for Mothers Day. I am an on-the-go mom and a foodie mom!! I would choose the mophie - Juice Pack Air External Battery Case for Apple® iPhone® 5 and 5s - Gold to keep my phone charged! !